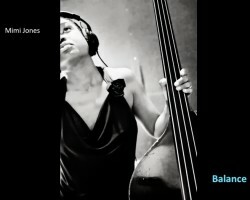 Bassist and vocalist Mimi Jones has a new album called Balance on her own Hot Tone Music label. In this interview, Jones talks about building community and why she started her own label; the life challenges that led to this album; the power of names; and her extensive upcoming touring schedule. 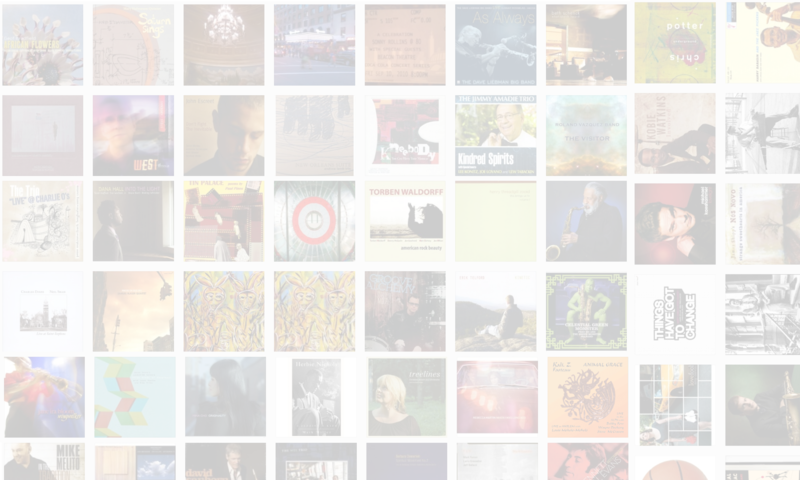 Learn more at mimijonesmusic.com. Also, be sure to check out the other new Hot Tone releases by Camille Thurman and Shirazette Tinnin. BUY THIS ALBUM AND SUPPORT THE JAZZ SESSION.